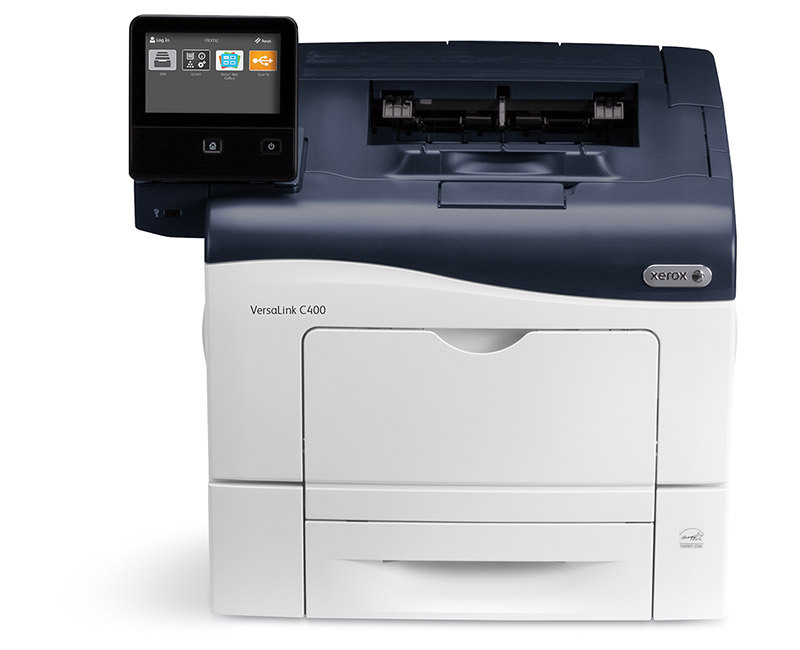 The VersaLink C400 revolutionizes workplace productivity with next generation features and easy, instant cloud and mobile connectivity. 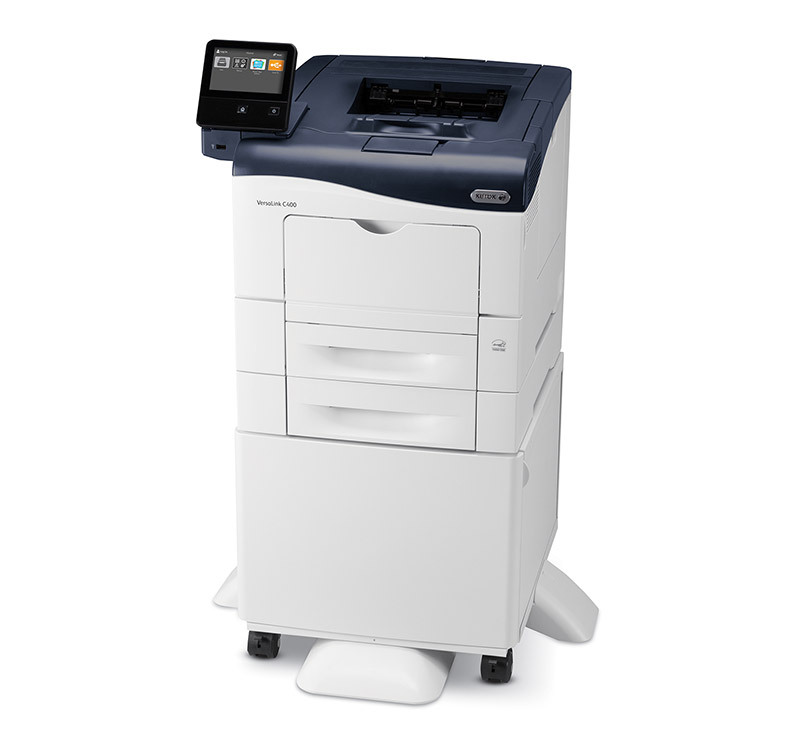 Built for the way you work today, and ready for where you grow tomorrow—with all the flexibility and versatility your business needs to work better with minimal IT support and maximum security. 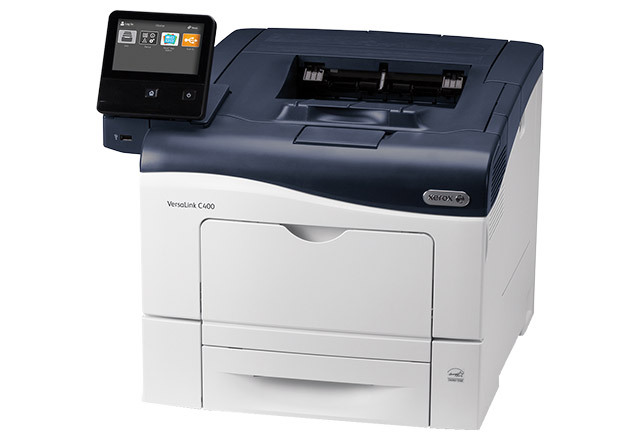 Right out of the box, you’ll count on your VersaLink C400 to consistently and flawlessly perform the tasks that make your business work more efficiently. 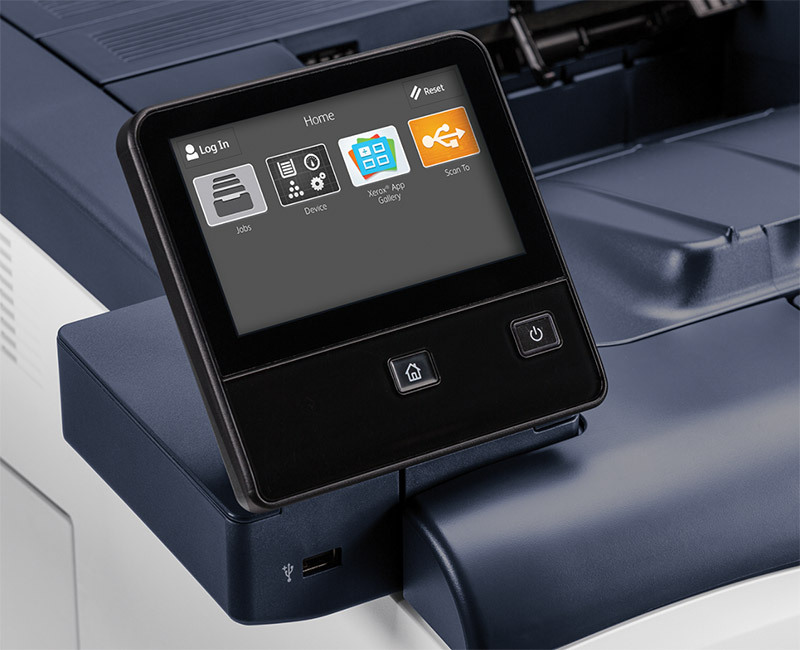 From IT-free installation wizards, to step-by-step configuration options, you’re ready to go—hassle free.